You are THE EGRET, world-renowned secret agent. Your mission has been sabotaged and you've been framed. 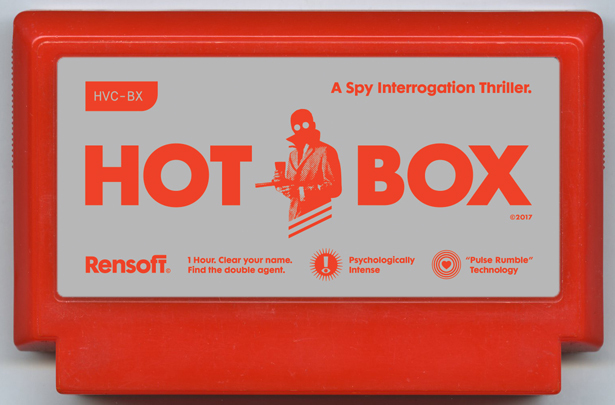 Now a prisoner of HOT BOX, the interrogation room of your own agency, you have 1 hour to prove you are not the double-agent. You are not MISTER X.